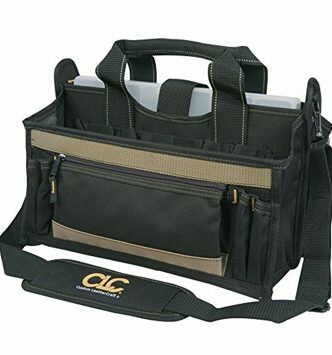 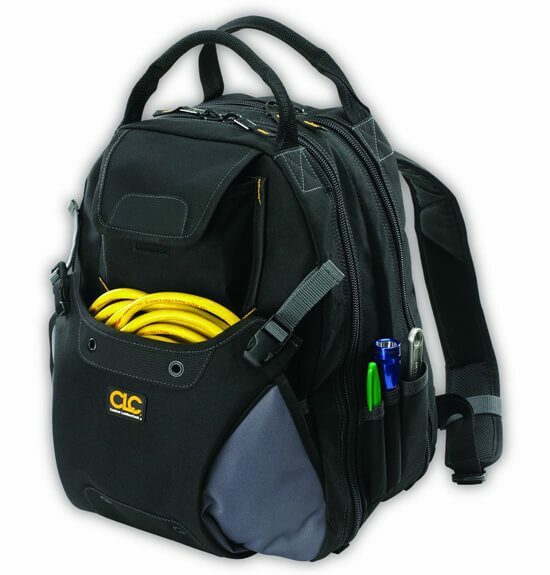 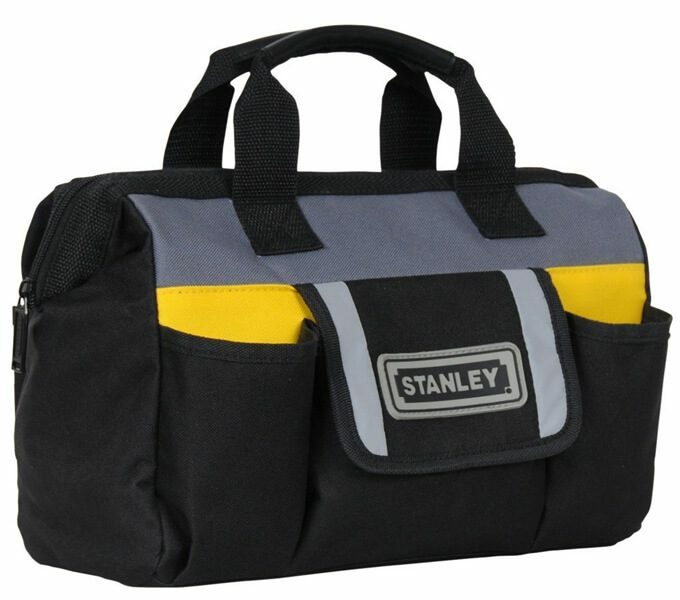 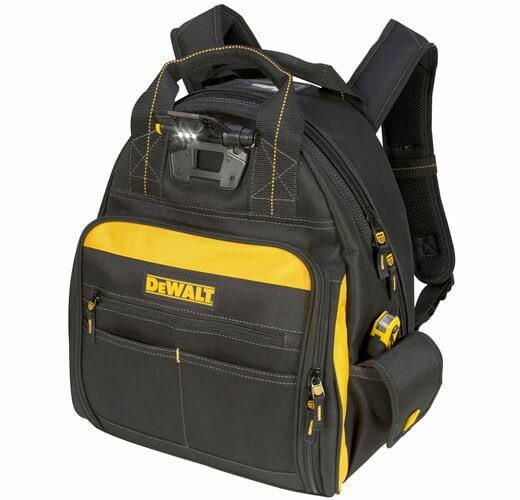 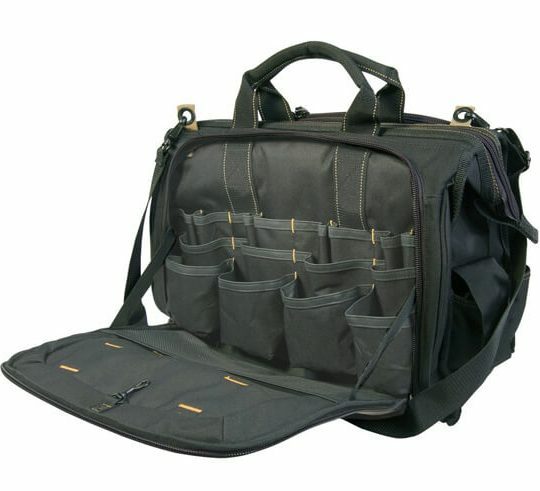 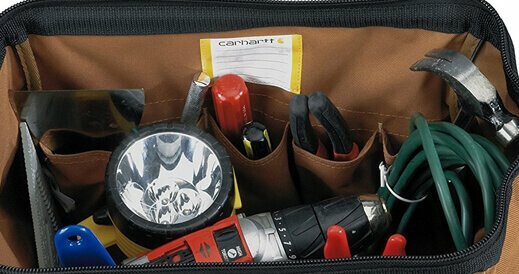 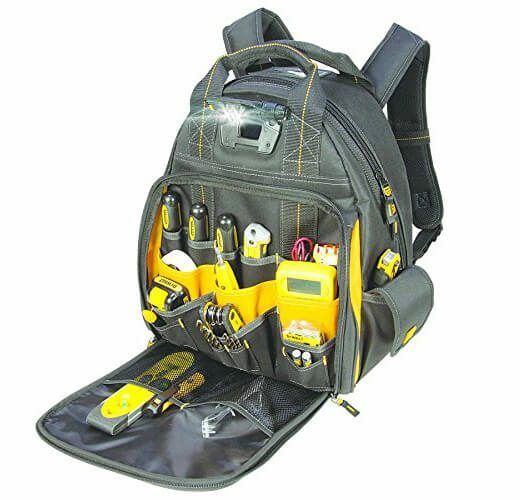 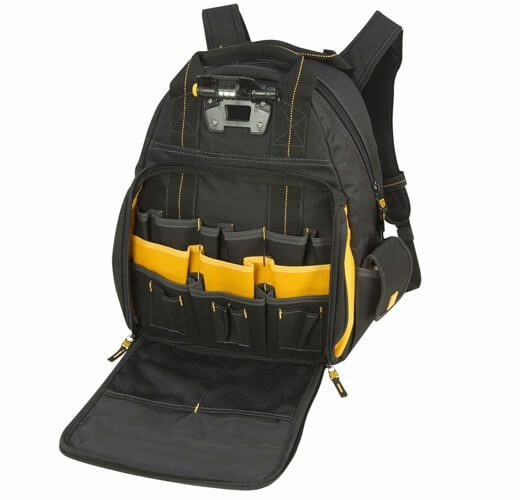 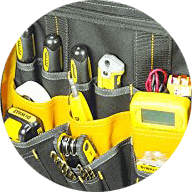 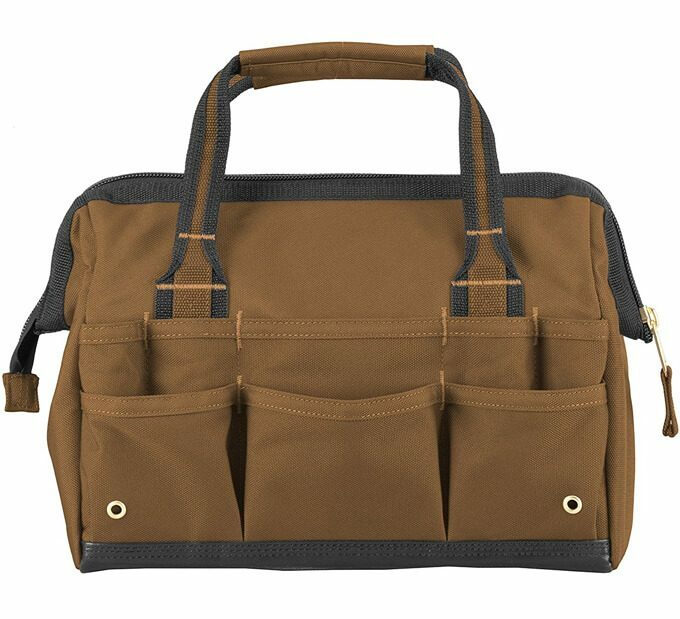 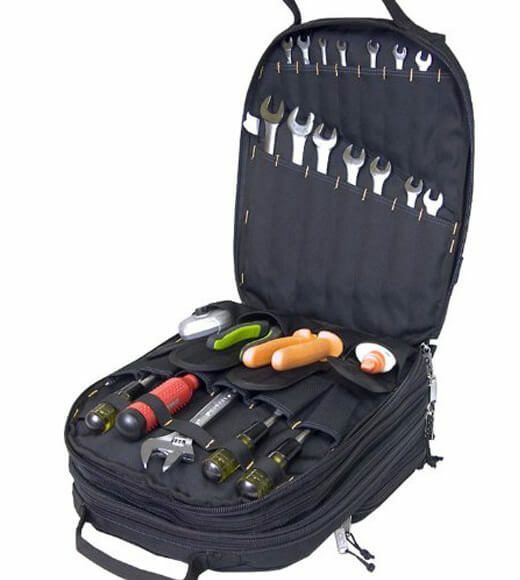 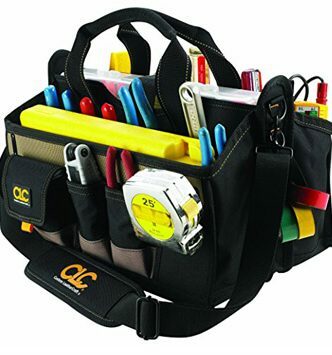 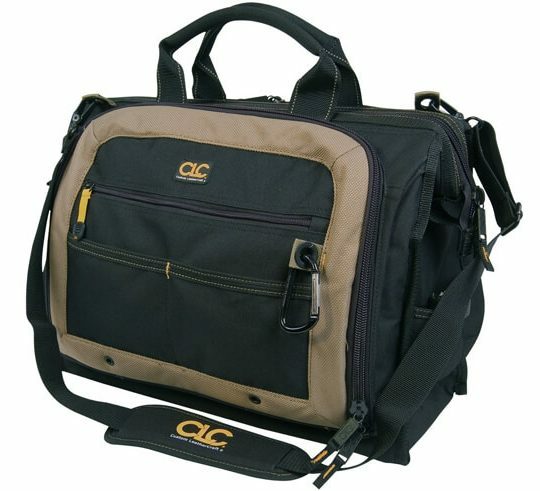 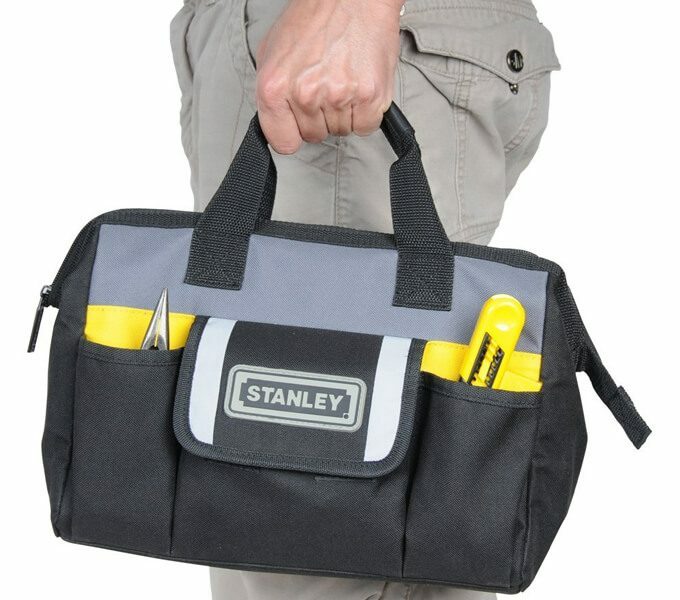 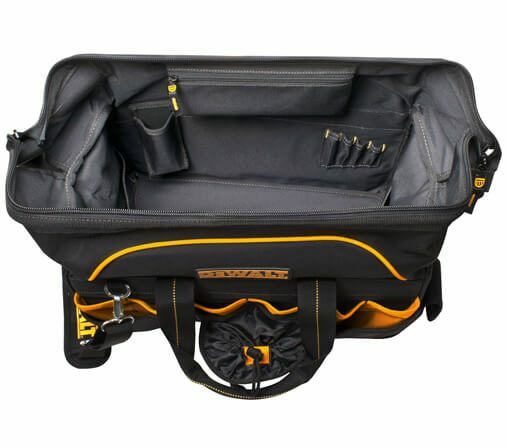 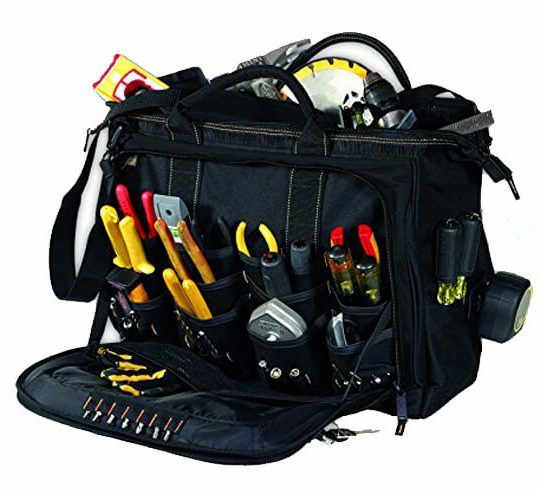 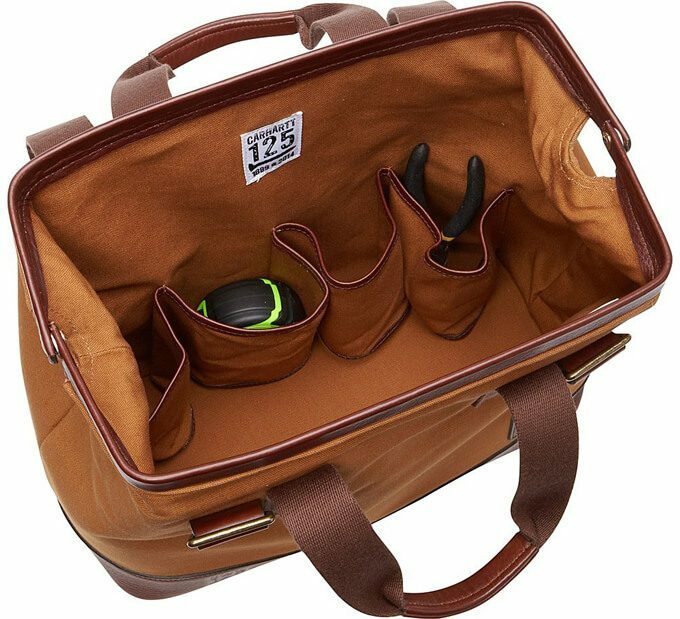 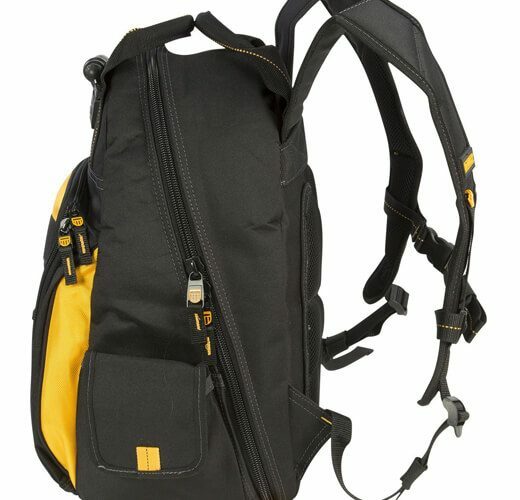 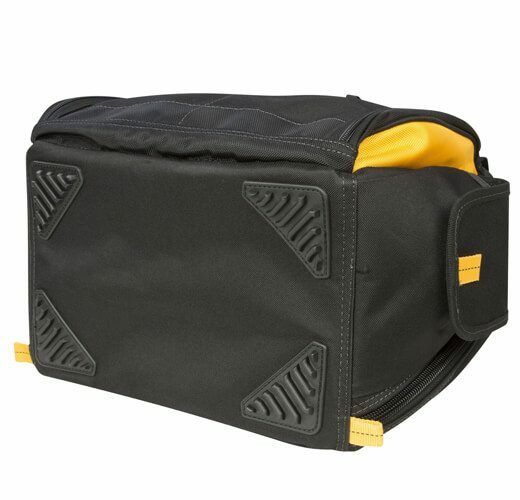 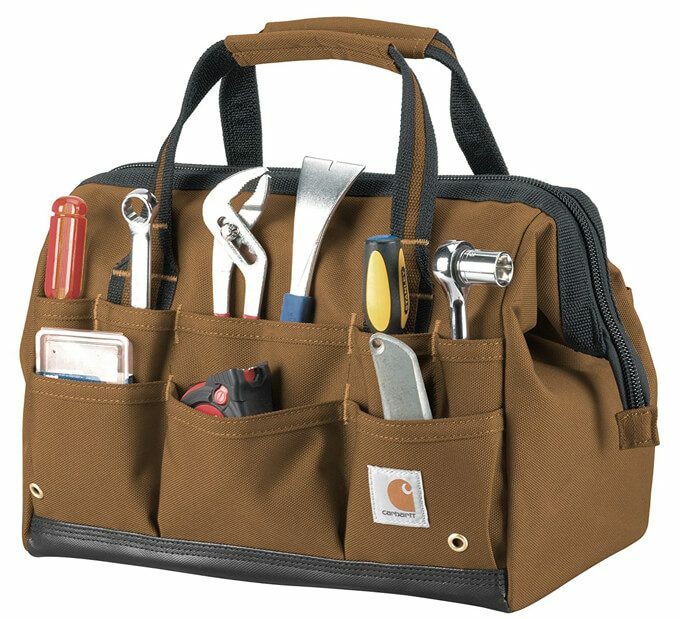 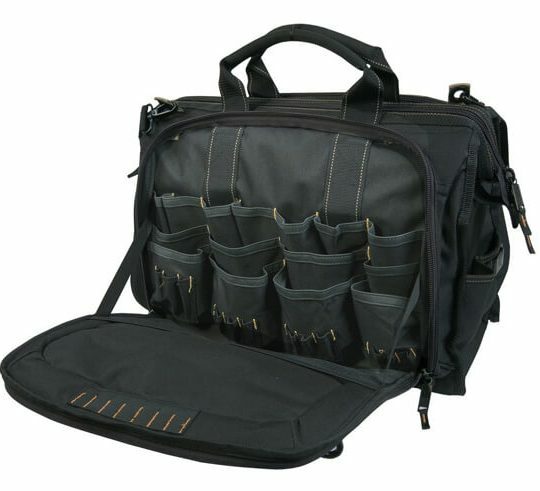 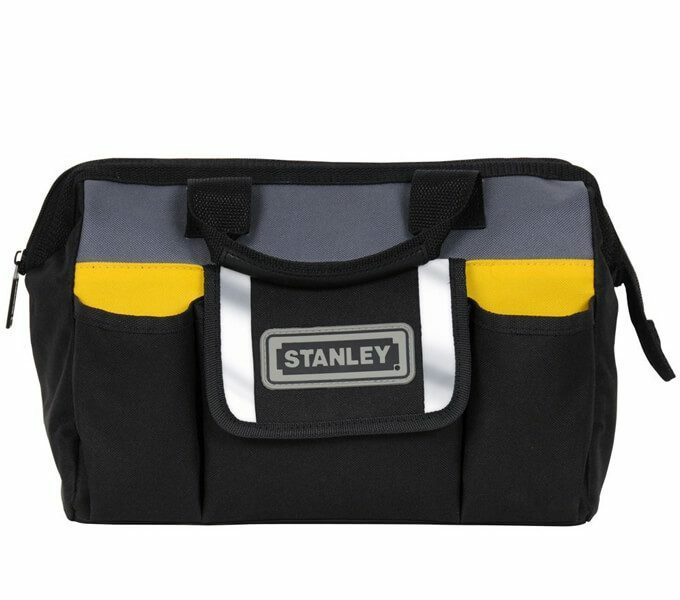 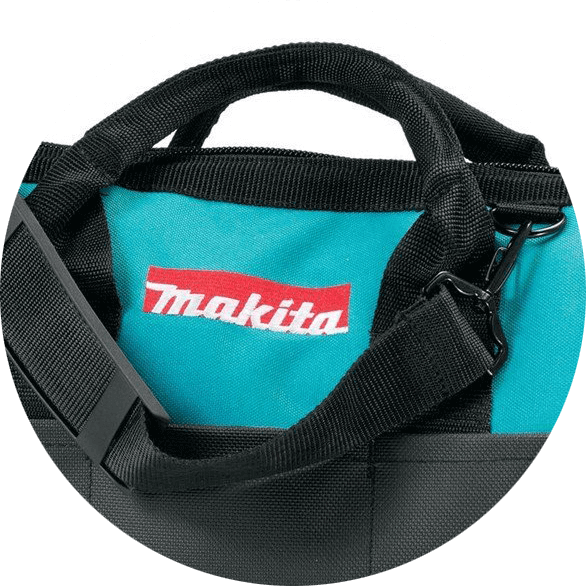 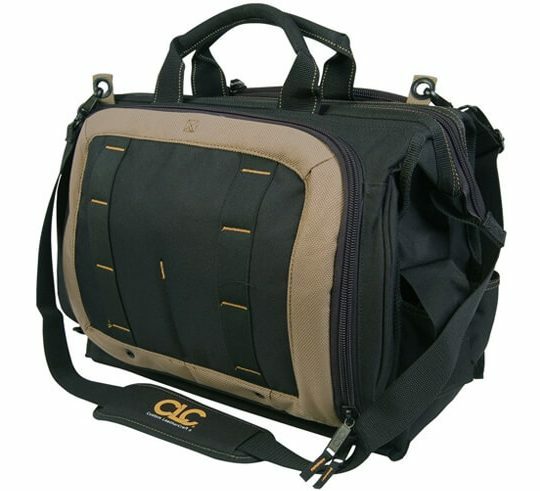 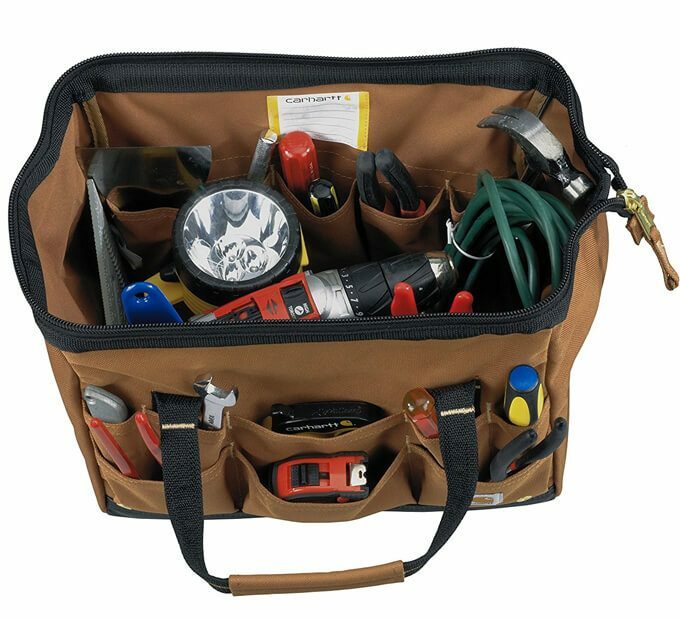 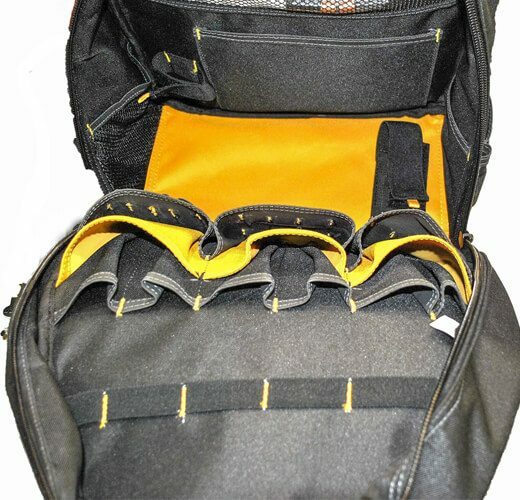 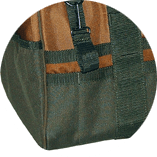 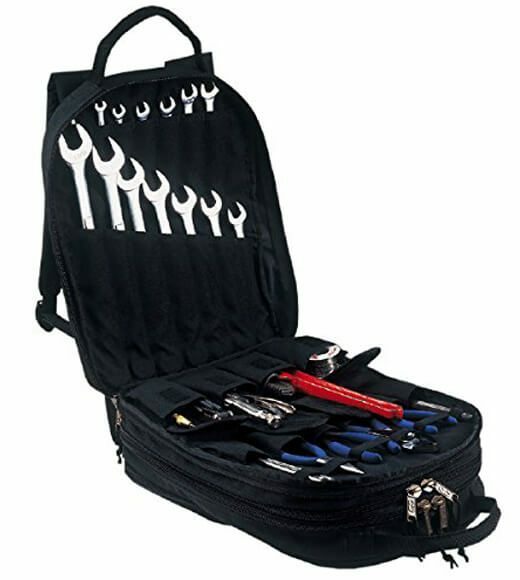 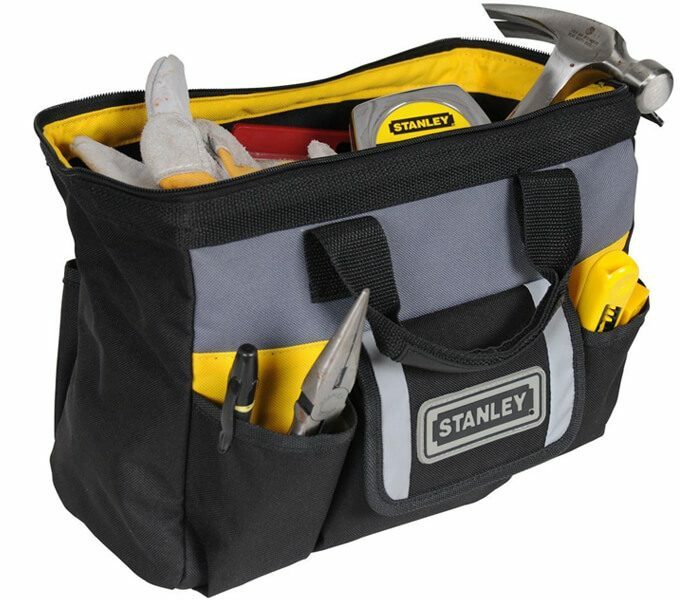 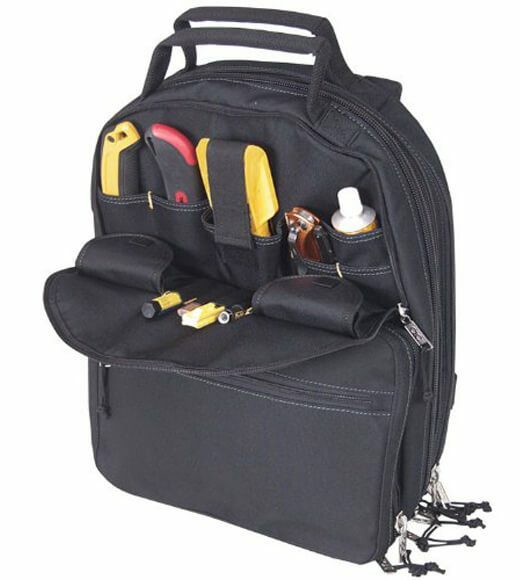 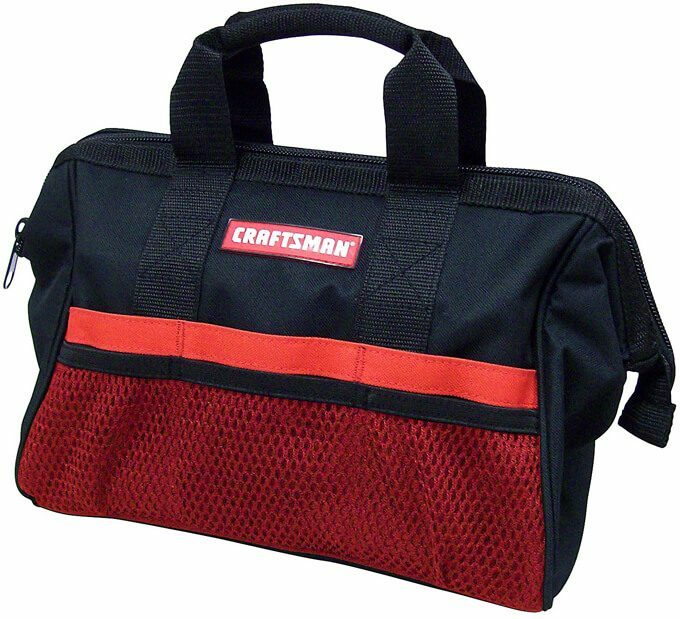 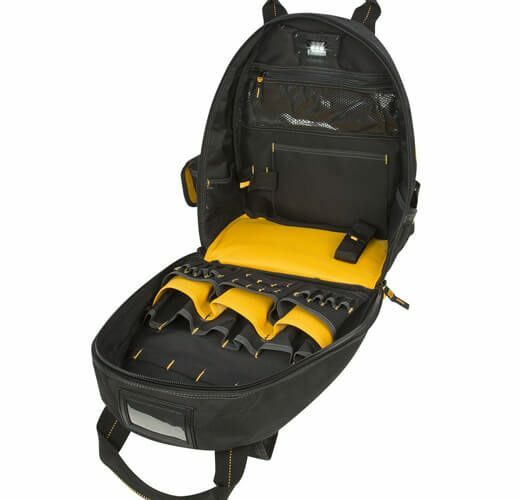 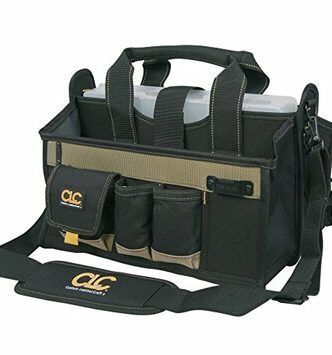 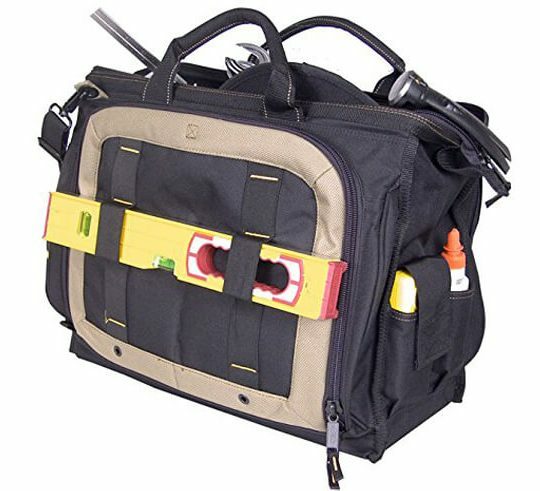 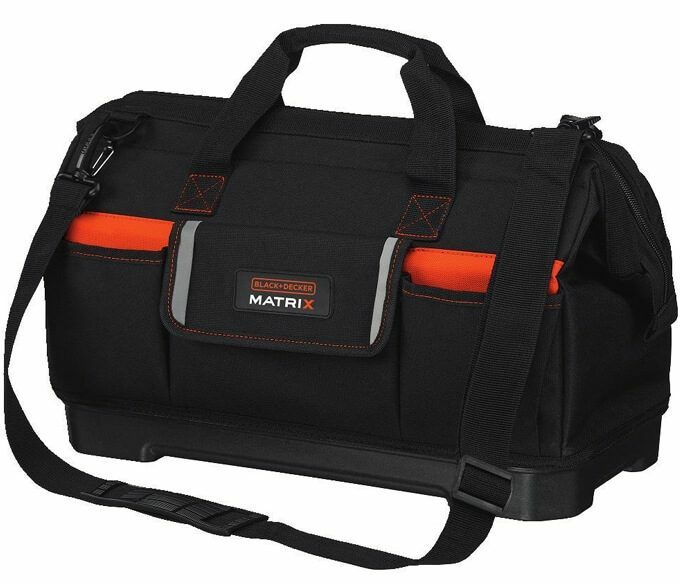 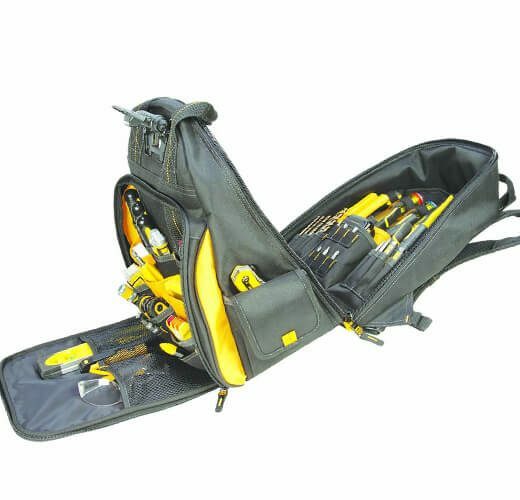 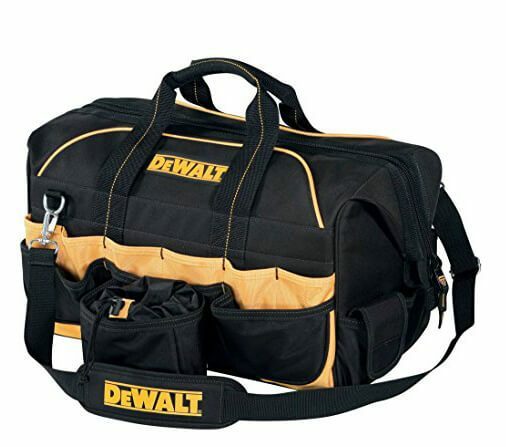 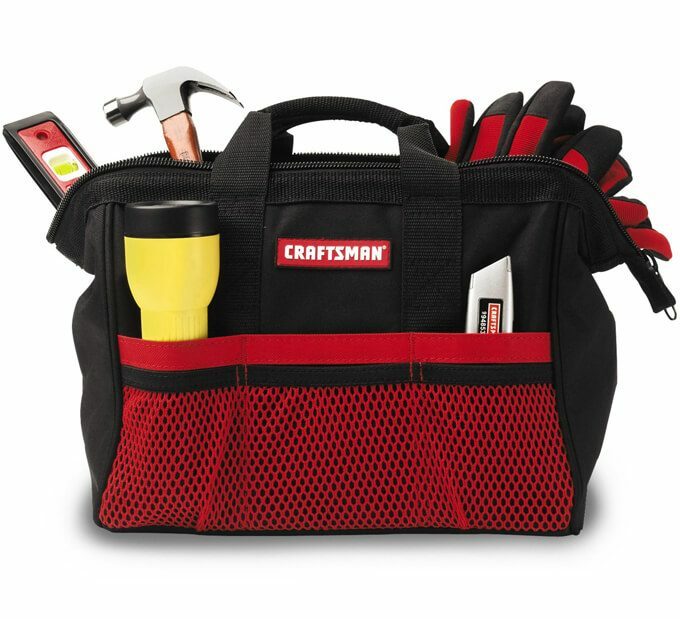 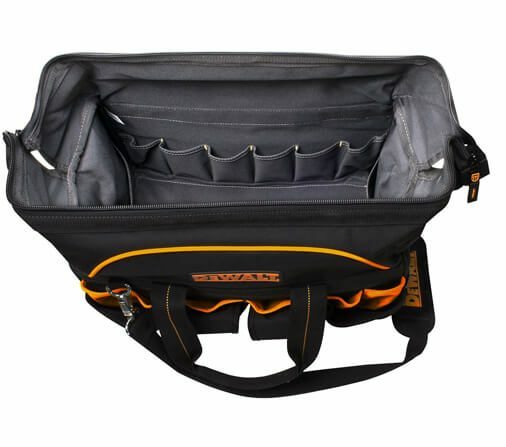 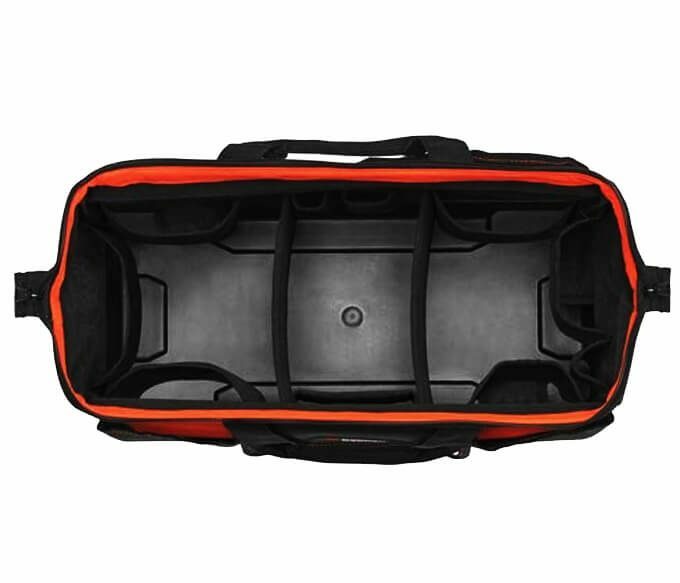 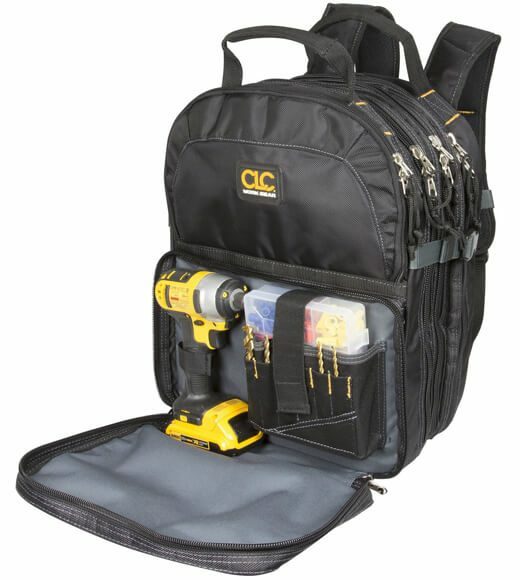 1.6.1 ​Craftsman 9-37535 Soft Tool Box, 13"
The DEWALT DGL523 backpack seemed a great one to me. 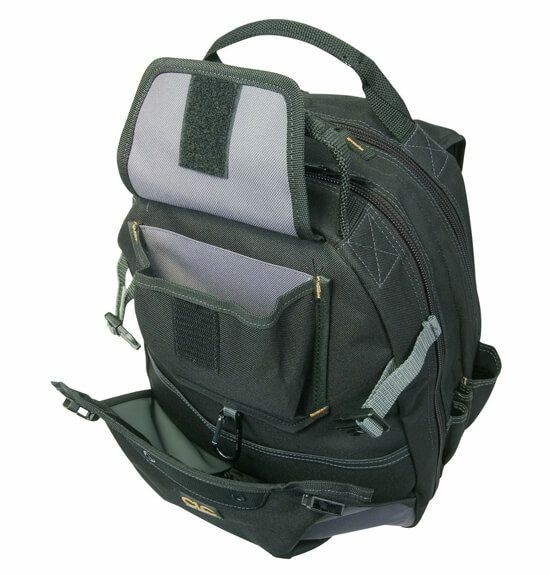 Especially it’s LED light option. 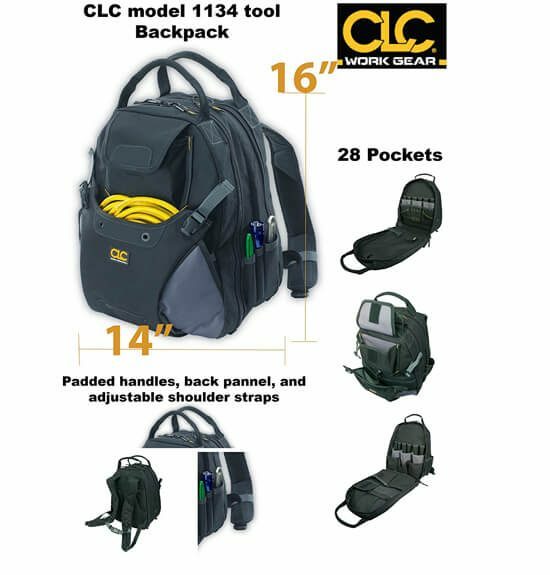 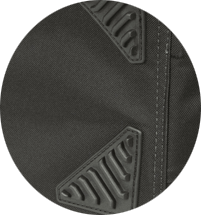 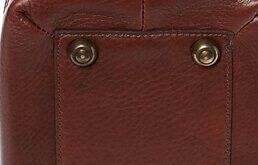 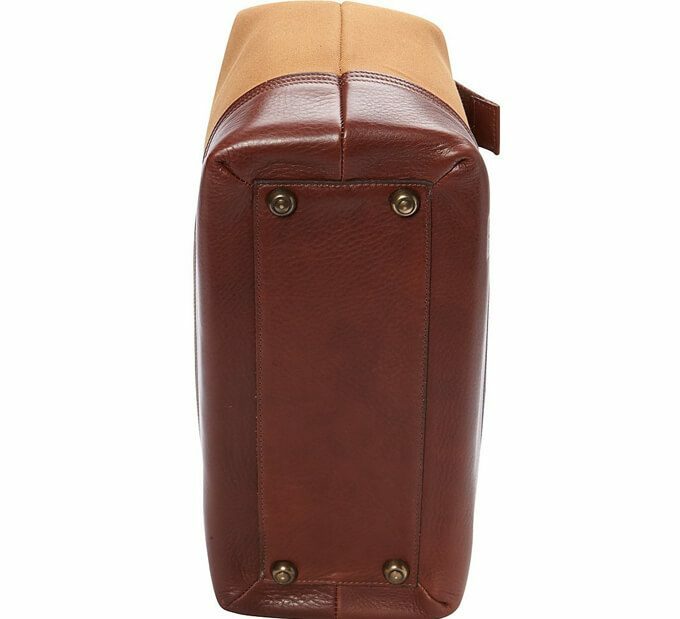 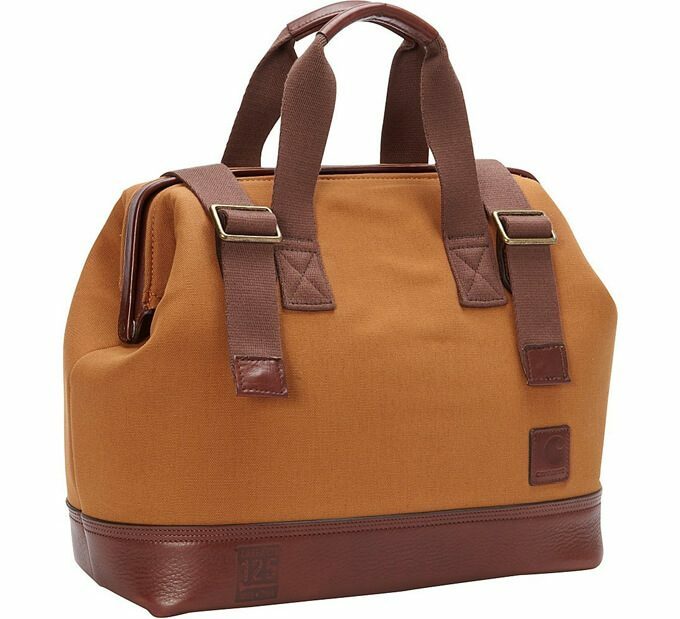 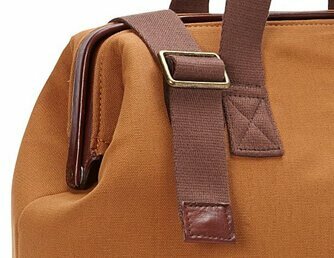 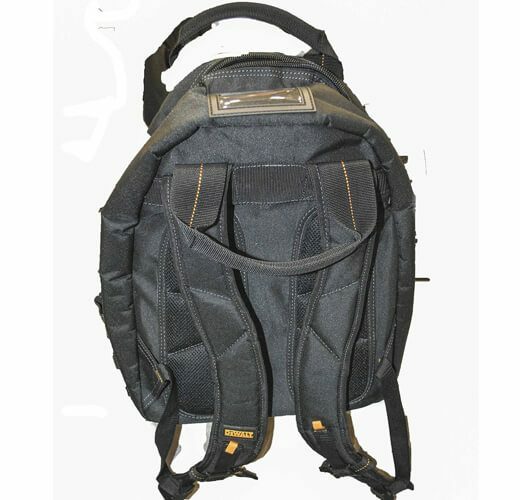 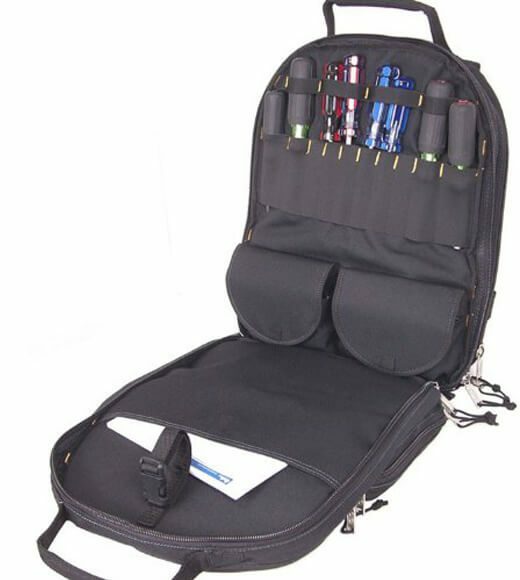 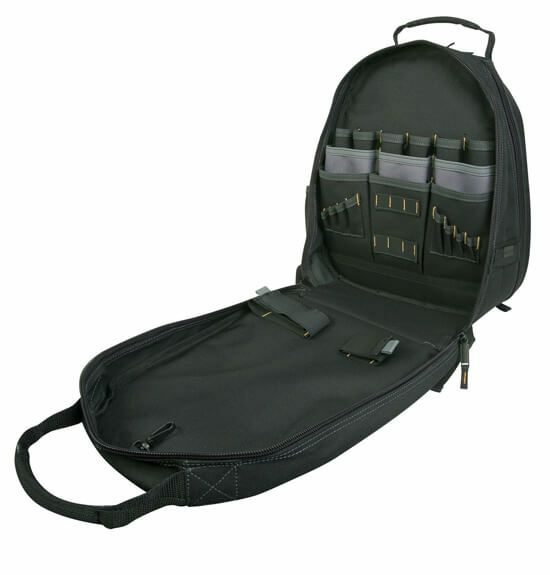 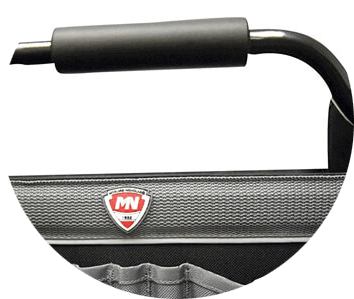 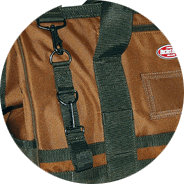 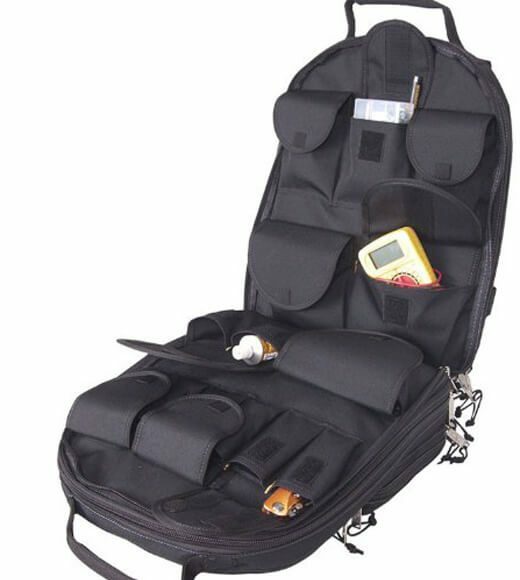 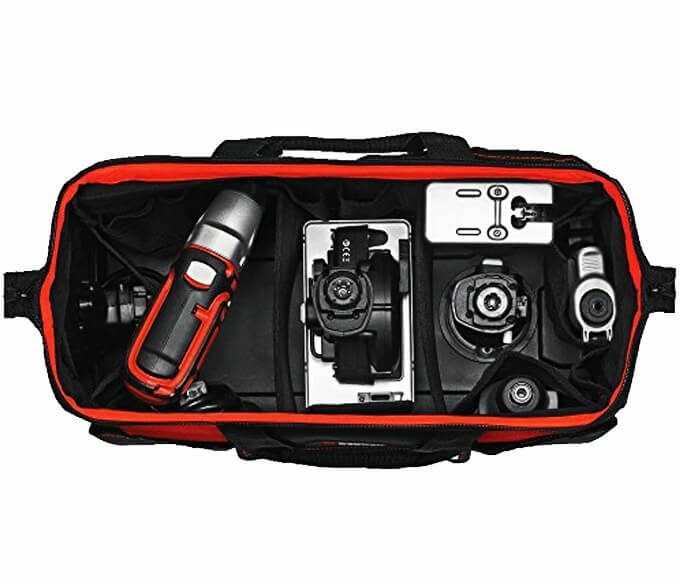 BTW, I’m still confused about the differences between general backpack and a tool backpack. 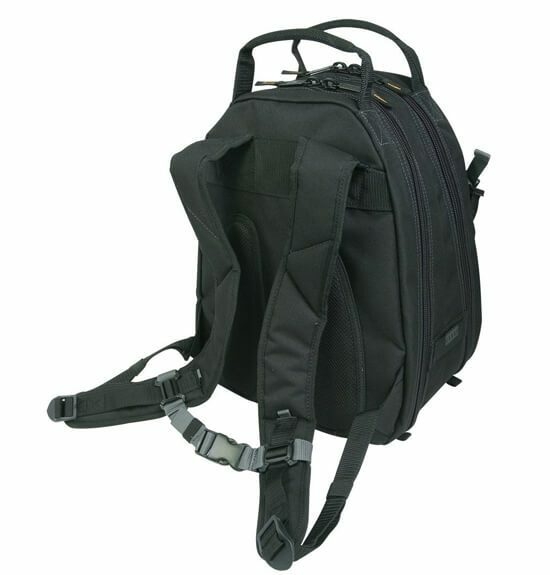 Can you please tell me about the differences?